America in 1908 was a nation in the midst of wide ranging social and economic change. Headlines of the day sound like they were ripped right from today’s news. Women were banned from smoking in public in New York City. A car began production that was advertised to get 25 miles to the gallon. The first “Round the World” car race was staged. New Years Day was celebrated by the famous ball dropping for the first time in New York’s Times Square. 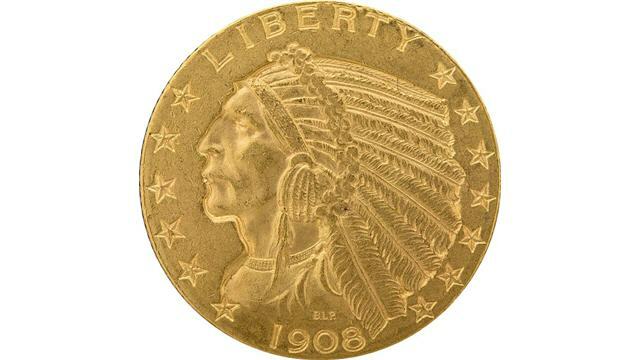 And the new $5 Indian Head Half Eagle gold coin, as well as its smaller sibling the Quarter Eagle, debuted in November 1908 to great controversy. President Theodore Roosevelt had determined it was time for the nations coinage to change and become more beautiful. The well known sculptor Bela Lyon Pratt designed the obverse and reverse for the Half Eagle as well as the smaller Quarter Eagle. And the design was controversial from the start. It didn’t look like the typical American gold coin with its incuse, or sunken, design. Complaints were made that the portrait of the Native American model appeared emaciated. Banks complained the gold coins were difficult to stack and would be too easy to counterfeit. It was even claimed by some that the coins design would harbor dirt, germs and disease making them a hygiene problem, all of which proved untrue. Roosevelt let the coins production move forward as planned despite the complaints and the complainers. The $5 Indian Head Half Eagle production lasted only a few, short years from 1908 through 1916. It was resurrected once again in 1929 with a production run of just 662,000 pieces but the majority of those were destroyed before ever leaving the mint. 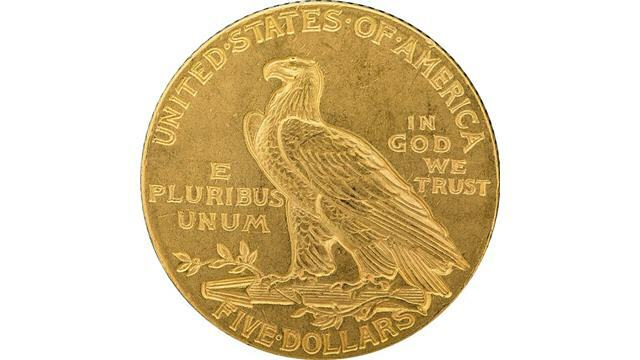 It was the last time a $5 Half Eagle gold coin was to be minted for circulation in the United States. From the time American gold coins were first minted in 1795 to 1916 the $5 gold coin only missed production in 3 years, 1801, 1816 and 1817. It was one of the most successful denominations produced by the U.S. Mint. Today, the $5 Indian Head Half Eagle is one of the most popular collectible American gold coins. It is relatively inexpensive when compared with its big brother, the $20 St. Gaudens Double Eagle. The obverse features a proud Native American facing left and wearing a War Bonnet. Around the obverse are 13 stars and the word LIBERTY featured at the top. At the bottom is the year produced and just above the year are the initials of Bela Lyon Pratt. A standing Eagle dominates the reverse of the coin standing on a bundle of arrows. Around the circumference is UNITED STATES OF AMERICA, to the left of the Eagle is E PLURIBUS UNUM, to the right the motto IN GOD WE TRUST. 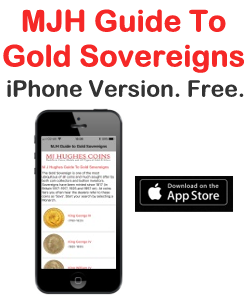 Physically the coin is 21.60 mm in diameter, weighs 8.359 grams and is .900 pure gold. There are key dates that stand out in this series. Obviously 1929 is one, followed by the 1909-O and 1911-D.
Because of its design it is somewhat difficult to be graded correctly, especially by those unfamiliar with its unique incuse design, because it doesn’t have the traditional high spots where you’d normally look for wear. That’s why it’s important to look for coins that are graded by either PCGS or NGC, or that you know and trust the person from where you are purchasing the coin. These beautiful American gold coins enjoy a very strong following and sell quickly, especially in certified mint state or about uncirculated condition. 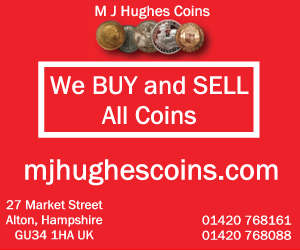 They are a great addition to anyones coin collection. The $5 Indian Head Half Eagle is far more popular today than during the time it was produced. Images: National Numismatic Collection, National Museum of American History. 1913 S GOLD $5 INDIAN HEAD HALF EAGLE, ICG EF45 EXTRA FINE! Beautiful Coin!